This badge was issued to John Parrish on 01 Jun 2016. 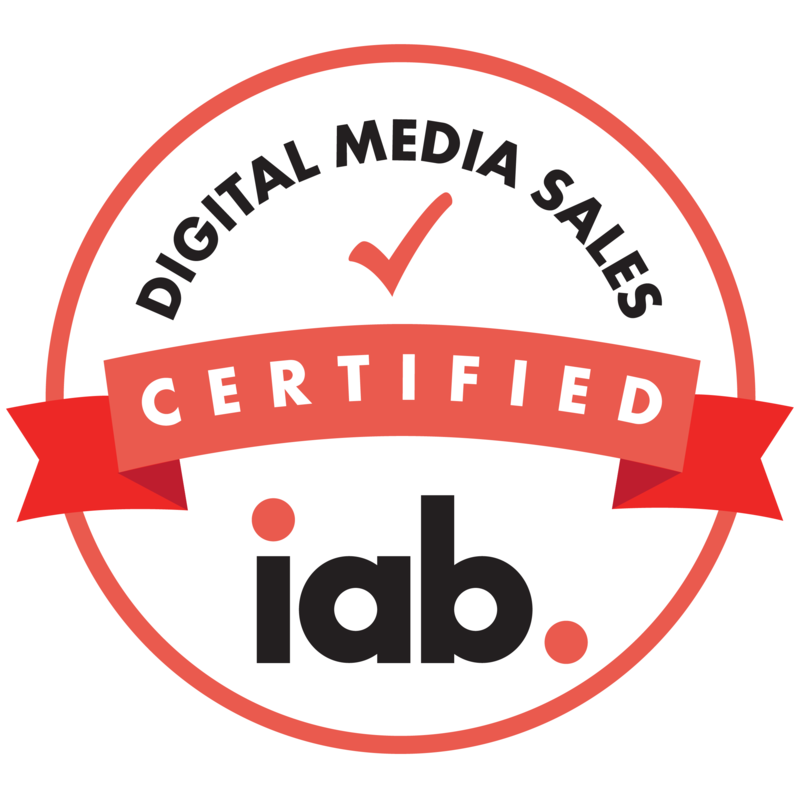 IAB's Digital Media Sales Certification program is the only professional certification created for digital media sales and assesses the baseline knowledge required for digital advertising professionals. This industry-recognized credential is maintained by subject-matter experts overseen by an independent Commission on Certification.